For a variety of reasons, the City of Ojai is one of two small cities in Ventura County without an actual SOAR initiative. 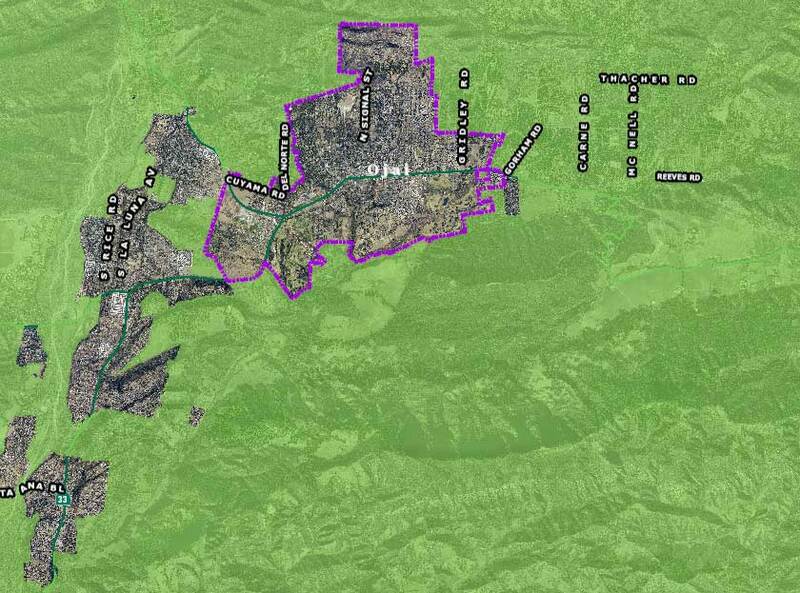 The citizens of Ojai have consistently elected city council majorities who reflect the core values of their citizens in opposition to urban sprawl so the need for an actual City Urban Restriction Boundary (CURB) line has not been demonstrated. 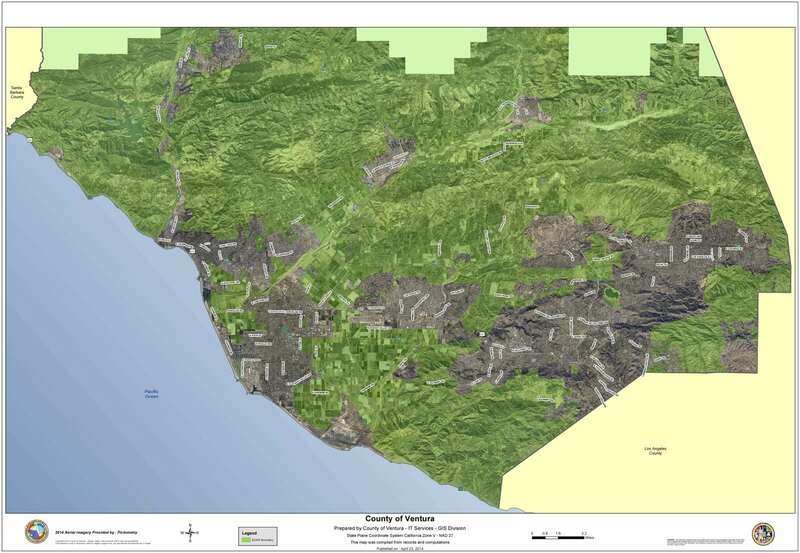 Unincorporated open space outside of Ojai’s city limits and around the unincorporated communities of Meiners Oaks and Oak View is protected by the countywide SOAR initiative.